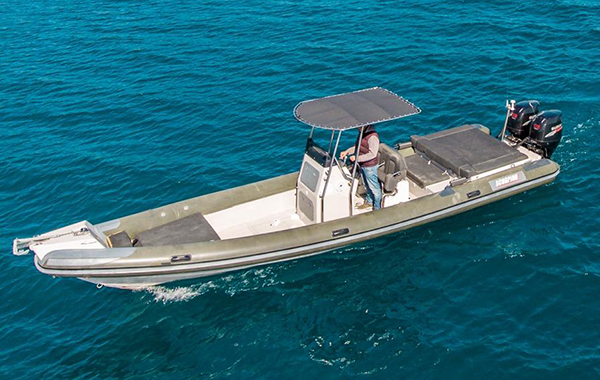 The “Ionian Rib Charter” is a company specialized in rigid inflatable boats (RIB) charter. 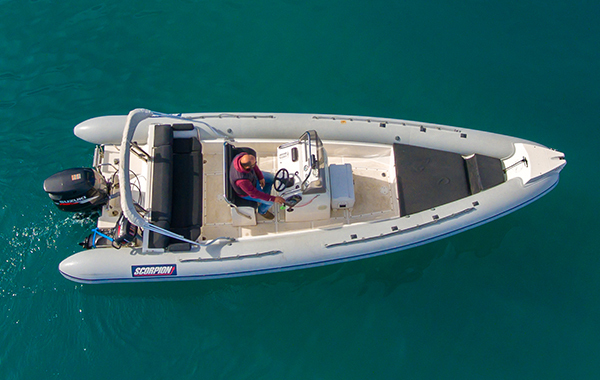 With a wide range of boats from 5,6m to 12m we provide you the best options. 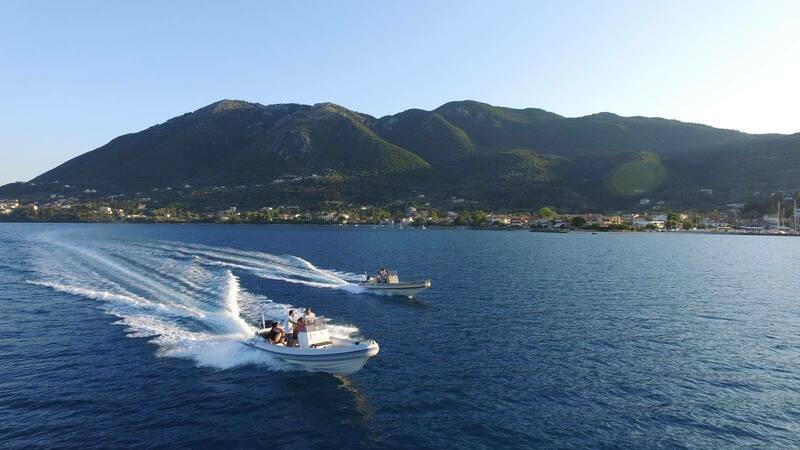 Visit Lefkada Ithaka Kefalonia Meganisi and the sourounding islands with the safety and the luxury that a rib boat can provide. 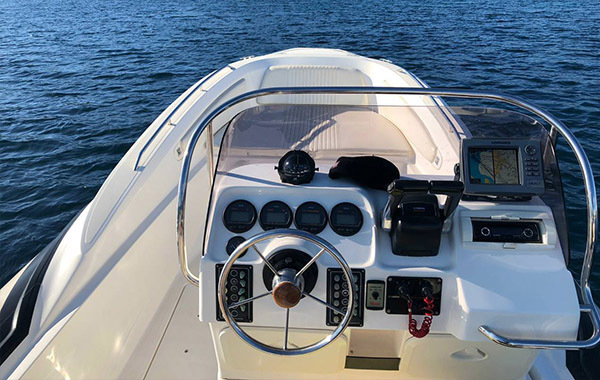 Our fleet consists of luxury Rigid – hulled Inflatable Boats (RIB) which can offer you the unique choice to discover all the hidden beauties of the Ionian Sea and enjoy unforgettable moments of relaxation with your family or friends. 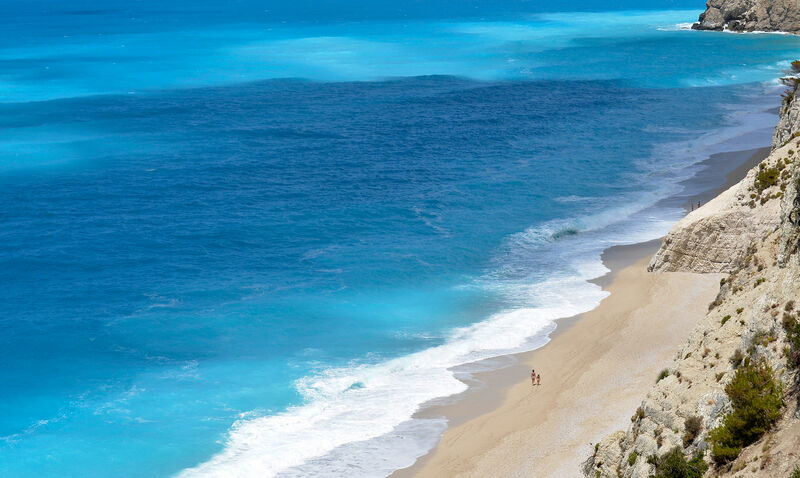 Do you want to discover the beauty of the Ionian sea ? 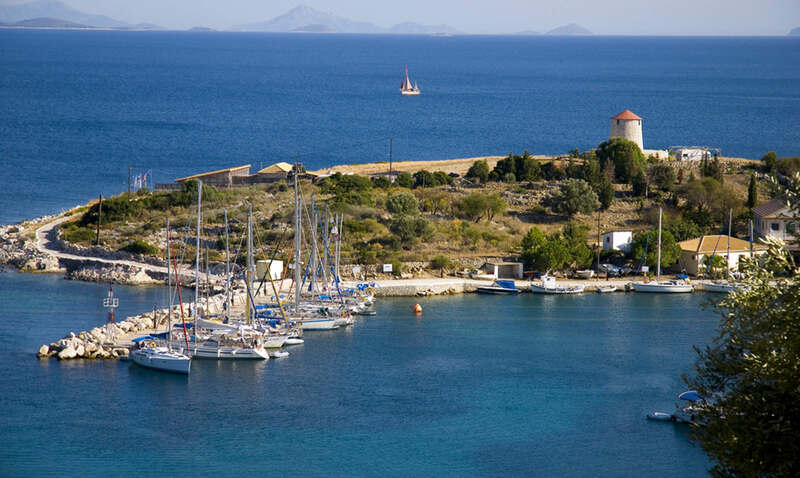 We offer the best option. 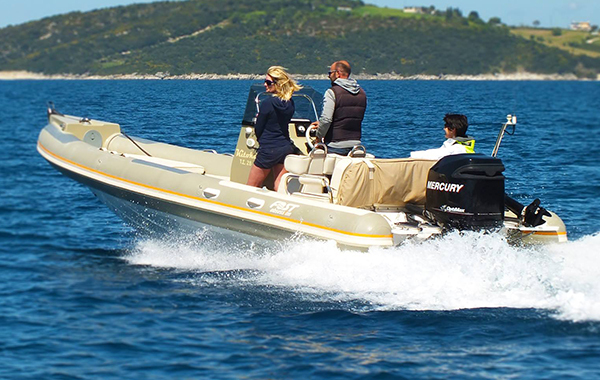 A weekly excursion within 7 days with our powerfull ribs. 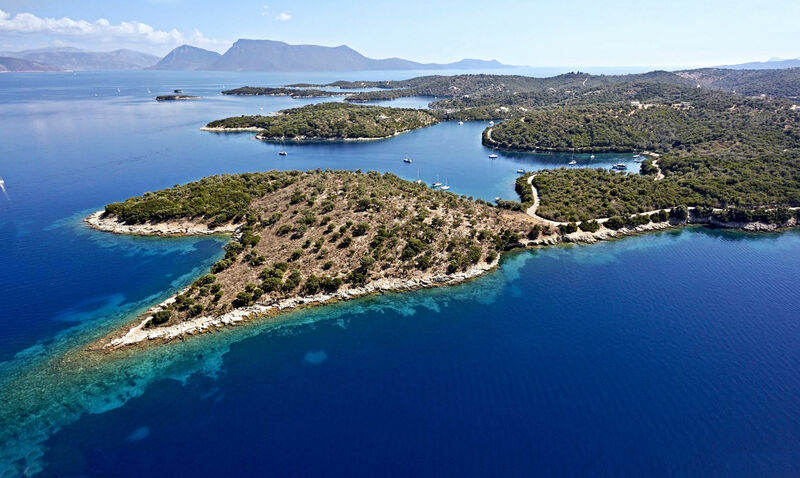 It starts from Lefkada island and you can visit Paxoi, Antipaxoi, Kefalonia, Ithaca, Kalamos, Meganisi.